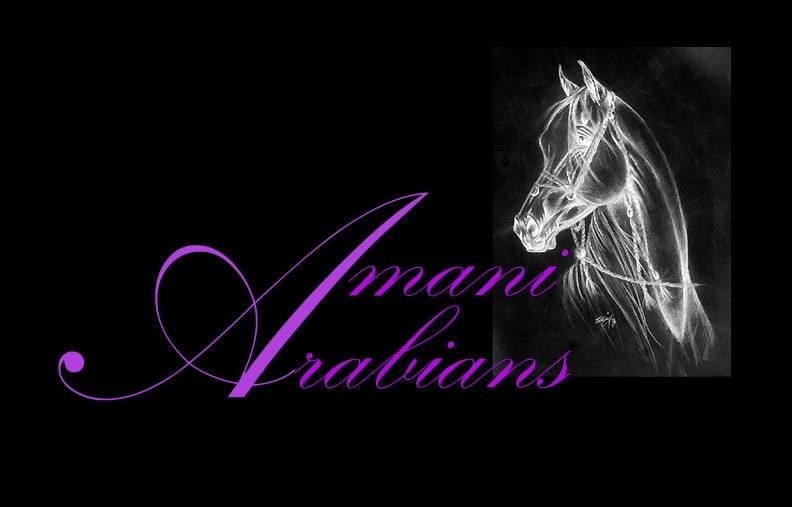 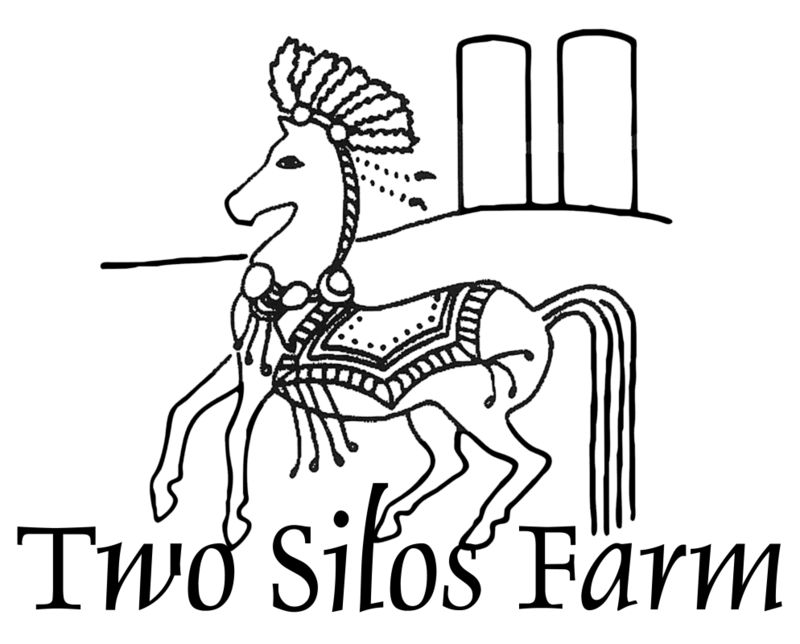 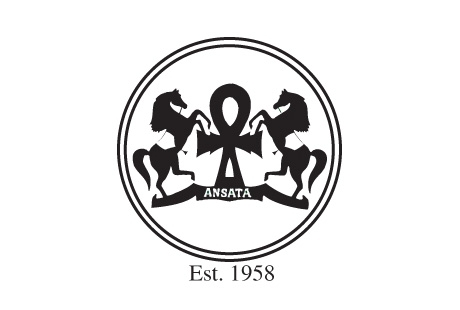 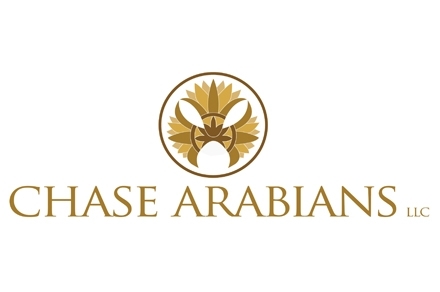 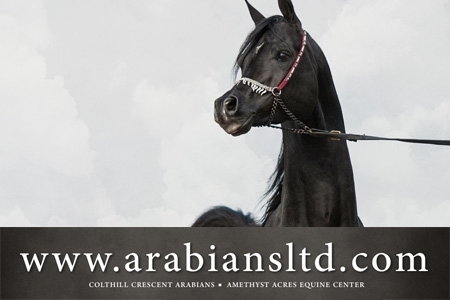 Support of The Pyramid Society through Membership means joining a rich heritage of preservation, perpetuation and promotion of the Egyptian Arabian horse as the premiere source of classic Arabian type in the world. 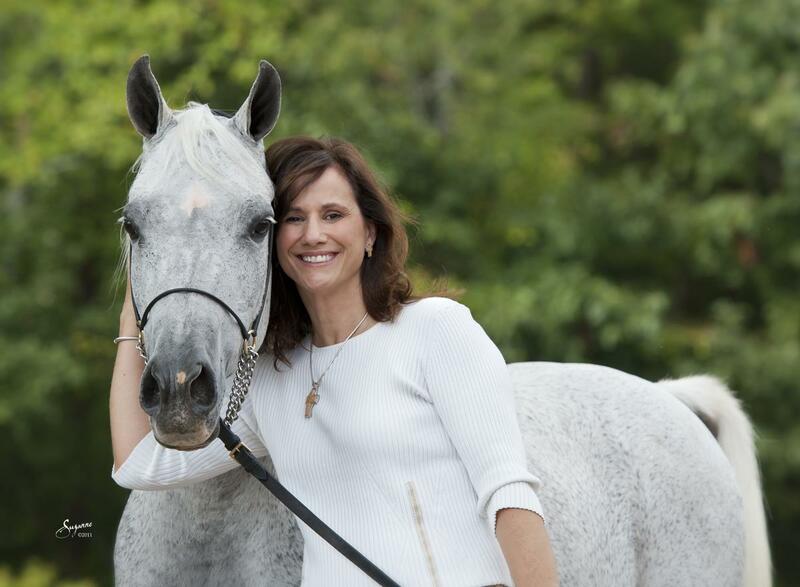 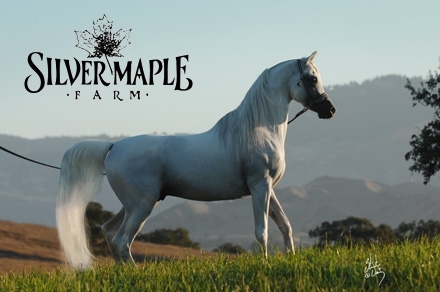 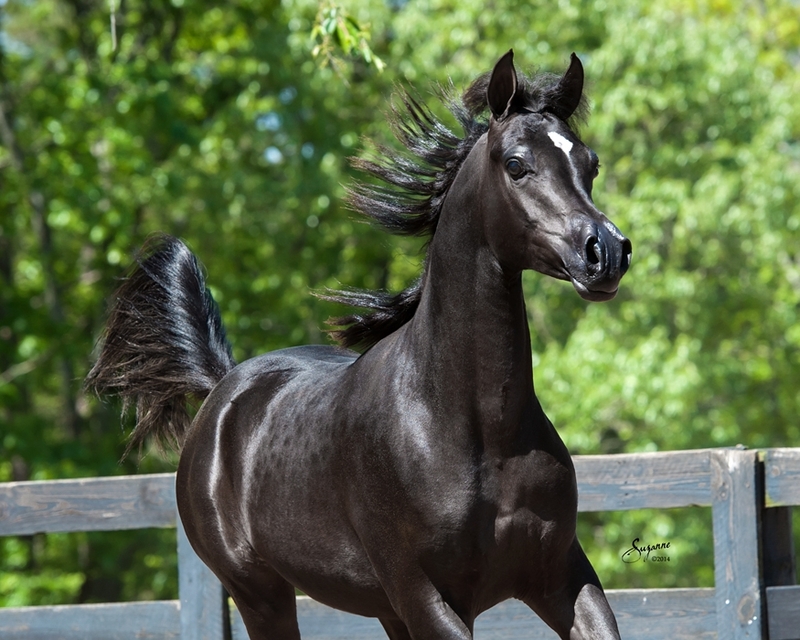 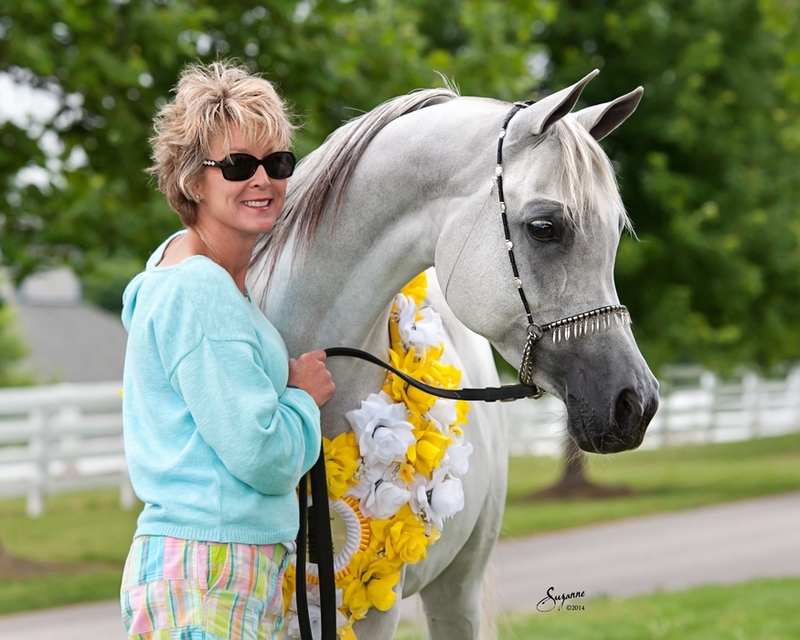 Open to breeders, owners, and fans of Egyptian Arabian horses, Pyramid Society Membership is an opportunity to demonstrate your commitment to the future of the breed. 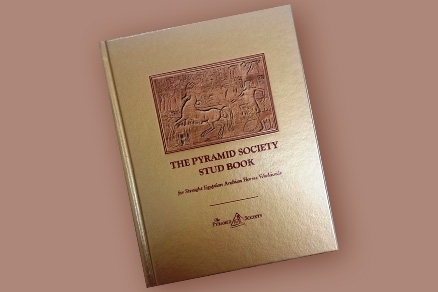 of benefits enjoyed by Pyramid Society members around the world!